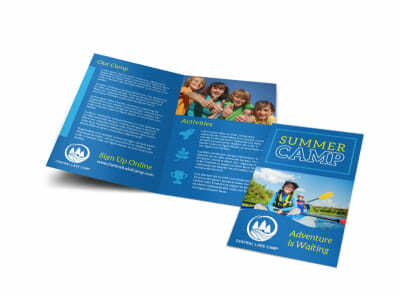 Customize our Nature Summer Camp Tri-Fold Brochure Template and more! 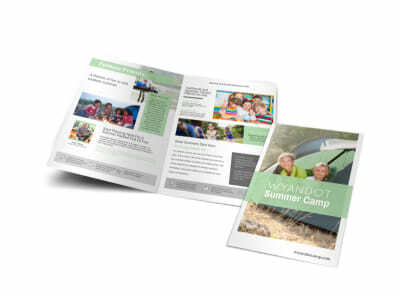 Ease campers’ hesitations and parents worries with all the 411 on what to expect at summer camp neatly compiled inside this customizable trifold brochure. 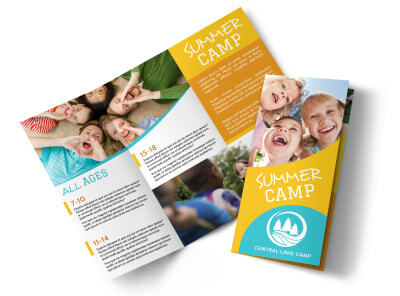 With numerous ways to personalize your brochures, they are sure to be a hit! 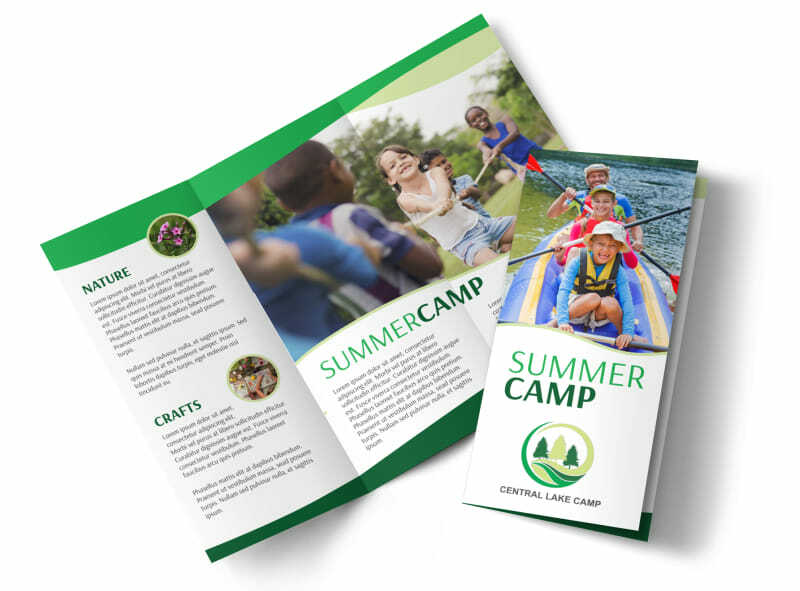 Get in touch with our online and get started printing your brochures today!